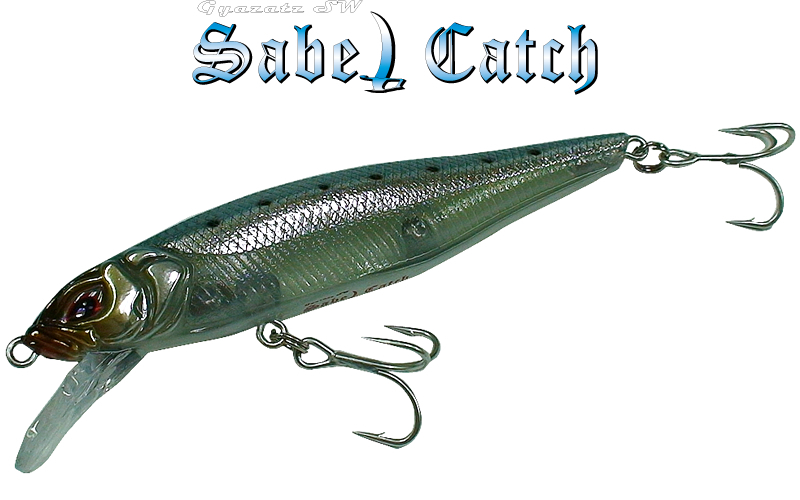 Making for sable fish,Gyazatz SW-Sabel-Catch is input luminous body and can keeping up brighten to wide range in under water. 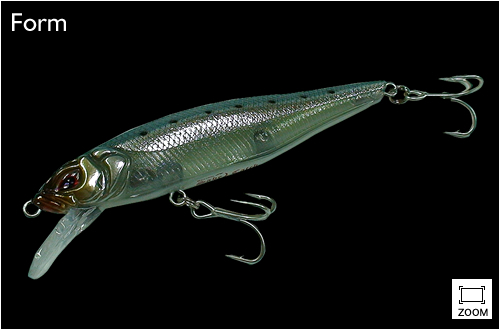 The light make high impacts to sable fish's hungry motivation,in especially this lure easy to use night time. Weight is just fixed center of gravity design,but use tungsten weight departmentally,so you can bring out outstanding long driving. All color using special luminous body,progress is making high radiation keeping up. That can get attention from wide range's fish. It corresponds to the jerk and twitch from all angles by the fixed center of gravity balance distribution. By putting strength in the action,sharp and weak dart actions can be produced.